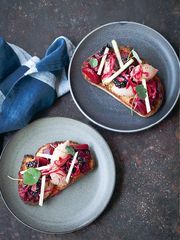 Make the most of crisp, sweet, vibrant peas with this collection of our favourite recipes for making the most of spring's star vegetable. 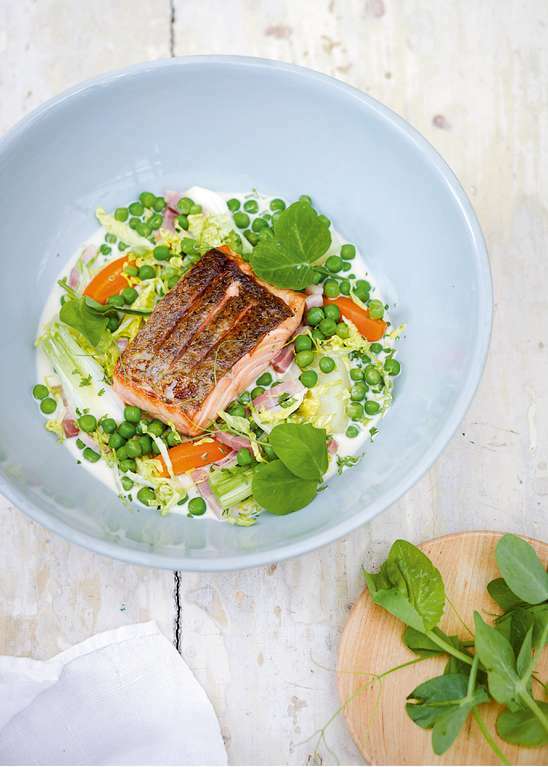 Brimming with fresh, vibrant flavours and beautifully presented, this seasonal salmon recipe is a bowl of spring joy. 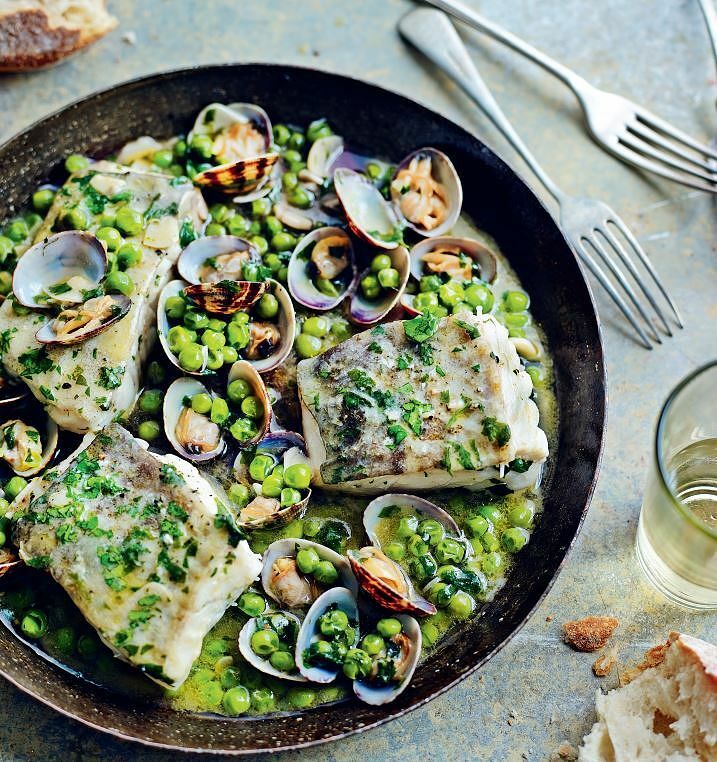 In this Spanish-inspired recipe, delicate fish and salty clams are offset with intermittent pops of pea sweetness. 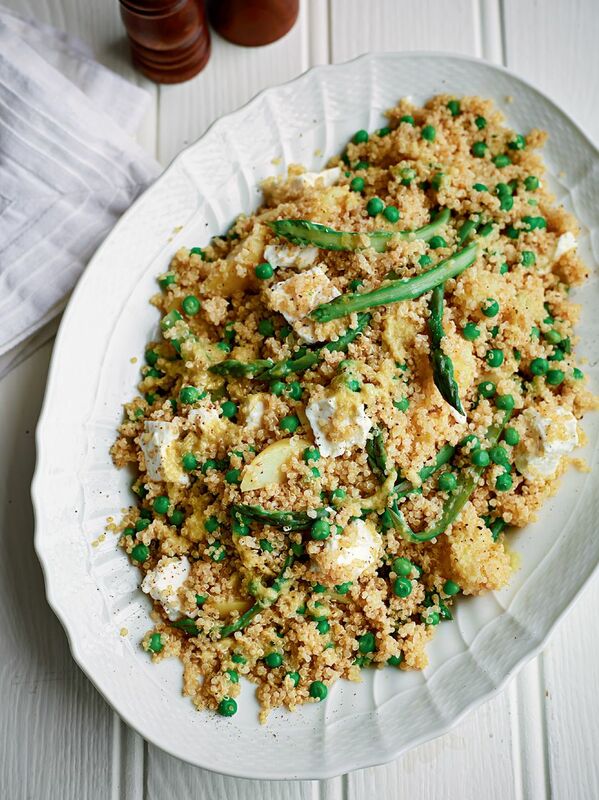 A protein-packed vegetarian salad dotted with salty feta to perfectly complement seasonal peas and asparagus. 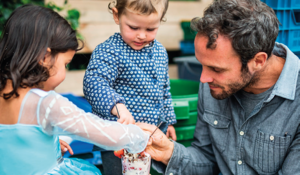 Buy One Pot Wonders here. 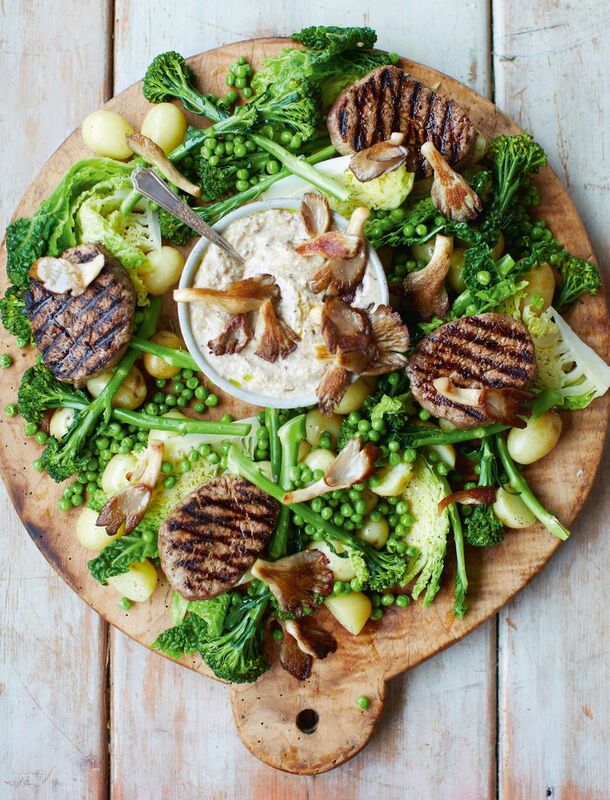 A picture of spring, this 15 minute meal is the perfect balance of meat and healthy green veg. 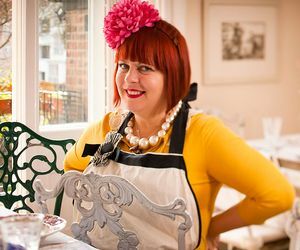 Buy 15 Minute Meals here. 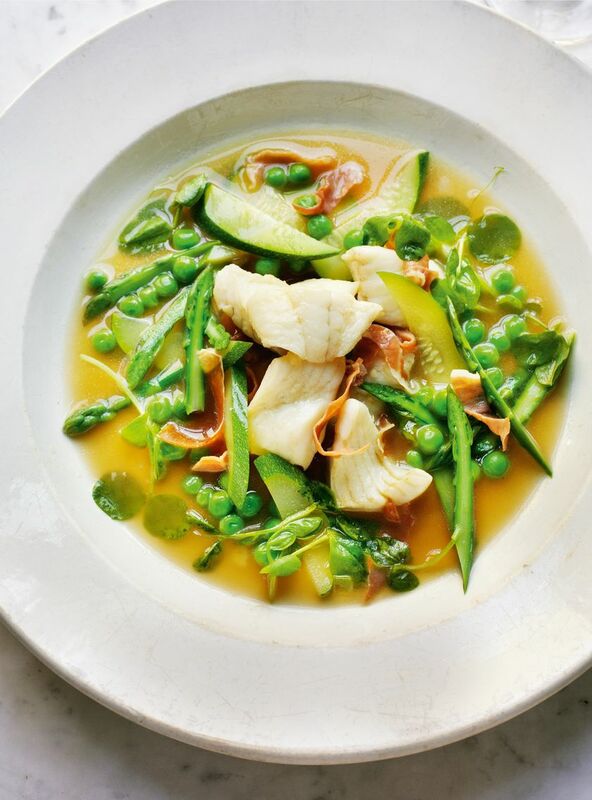 For a sophisticated nod to peas, this beautiful ragout pairs them with delicately sautéed turbot and a complex broth. 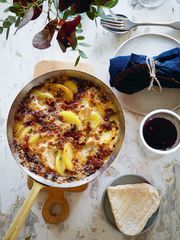 Buy Rick Stein's Fish and Shellfish here. 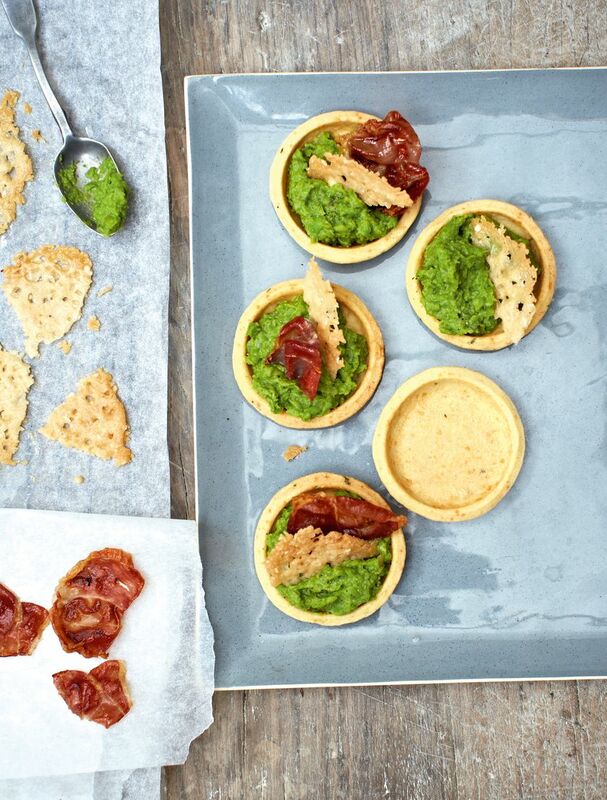 The perfect dinner party starter to impress, these perfect little tartlets pair vibrant peas with crisp bacon. 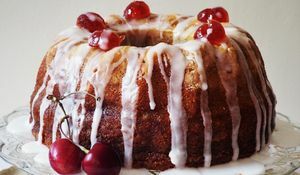 Buy The Great British Bake Off Every Day here. 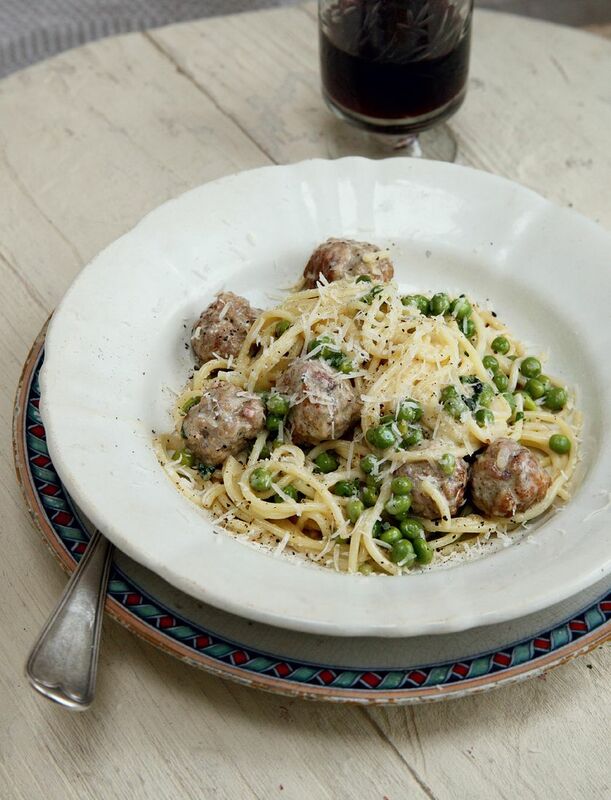 Pea and pasta is a match made in heaven, as demonstrated by master of pasta, Theo Randall in this meatball-based dish. 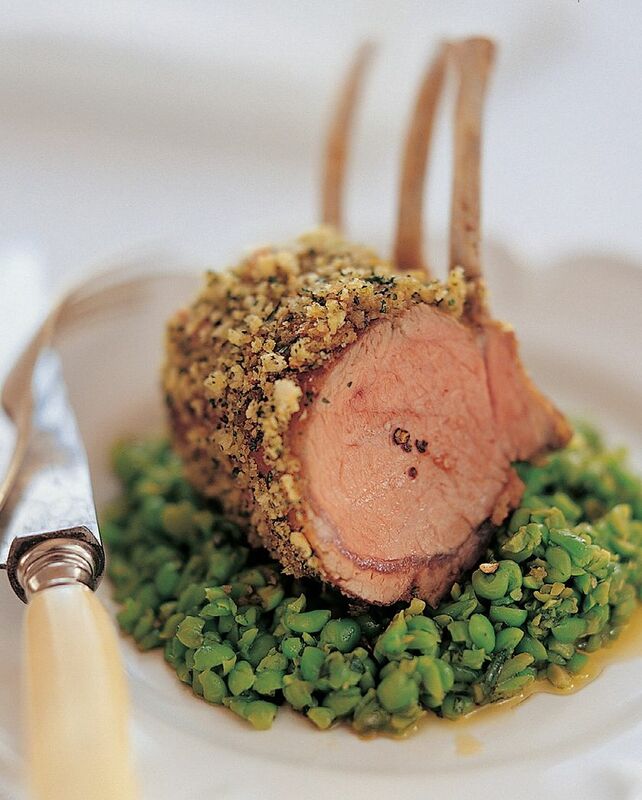 Just as peas arrive on the seasonal ingredient scene, so does spring lamb, making this French-inspired recipe from Raymond Blanc the perfect celebration of the season. 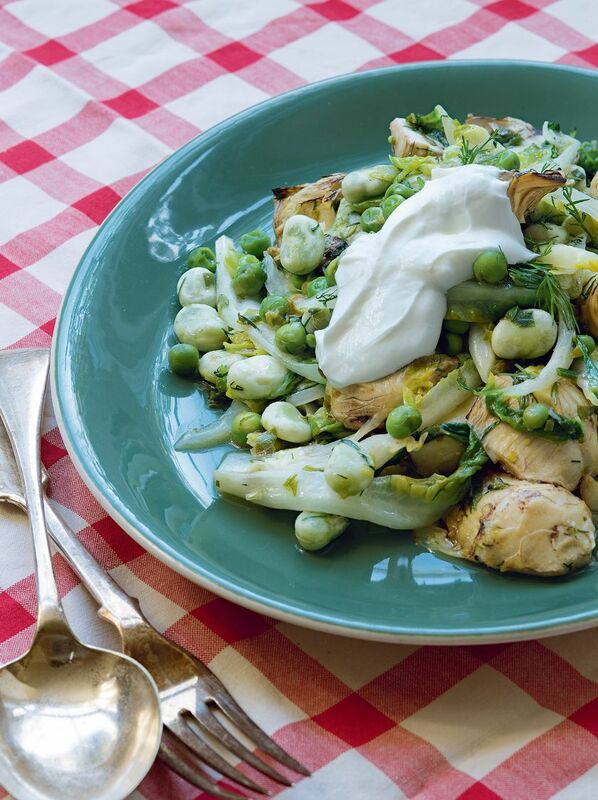 A plateful of spring, this recipe brings together broad beans, peas and artichokes with a thick yoghurt dressing. 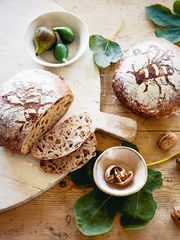 Buy Comptoir Libanais Express here. 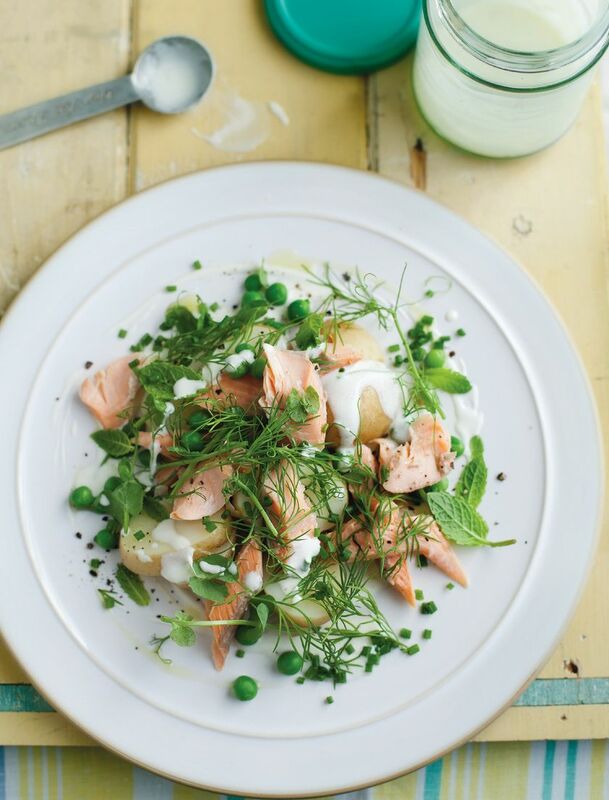 A satsifying lunch or simple dinner, this easy salad boasts failsafe combinations of trout, pea, dill and potato. Buy A Salad for All Seasons here. 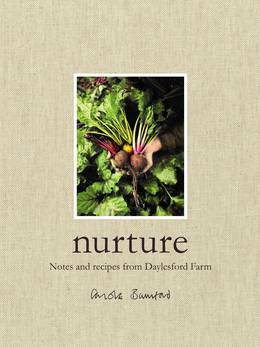 From the founder of one of the UK's most sustainable farms, Daylesford, comes this collection of fresh, seasonal recipes that celebrate the abundance of produce available in the UK.